If you own an iOS device, iTunes is the software for taking backup and transferring files from system to phone. Most of the iOS users use iTunes, but not all users find iTunes easy to use. So, there’s an excellent alternative called MacX MediaTrans. 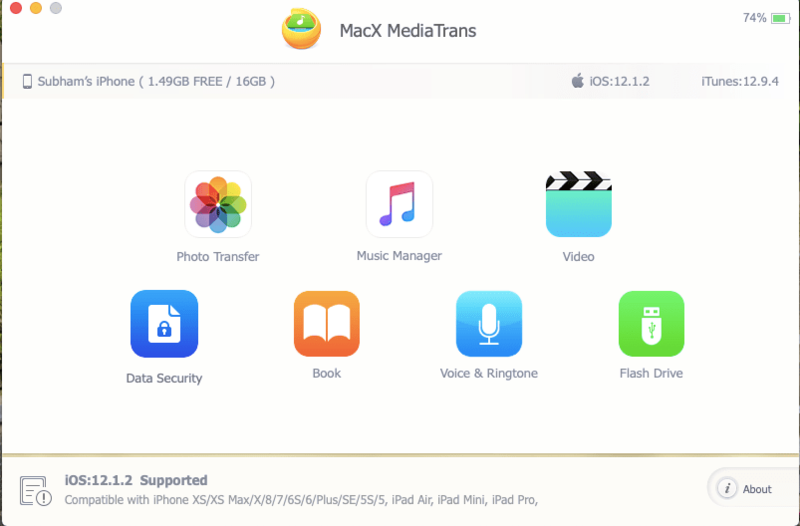 MacX MediaTrans is the best iTunes alternative that lets you take back up of your phone, manage music, transfer photos or videos, encrypt your important files and more. Recently I started using MacX MediaTrans to see how actually it works. In this article, I will talk about MacX MediaTrans in detail. The software comes with an easy to understand layout and performs well. Options are clear, so you will not face any problem in navigation and use. When you open it, you see options for photo transfer, Music Manger, video, Data security, Book, Voice& Ringtones and Flash drive. Select any depending on what you want to do. You can access photos or your iPhone by using the first option called “Photo Transfer”. If you want, you can also delete any photo from iPhone camera roll and photo library. 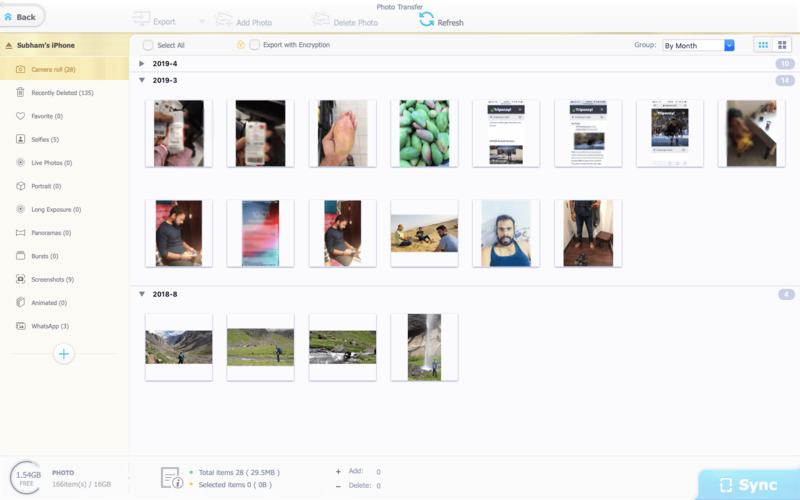 You can also transfer photos from system to iPhone or iPhone to your system. Managing music of your iPhone was not so easier before. The MacX MediaTrans allows you to manage songs on your iPhone. You can create playlist, remove songs, convert a song to ringtone and edit the song info. It supports two-way-file transfer. So, you can transfer files from PC to your iPhone and from iPhone to PC. Not just songs, you can also use the software to transfer videos. The best thing about the software is that you can transfer video of any format. If the video is not supported by iOS, it will automatically convert it into the supported format. So, there is no video format restriction from now. It also auto-rotate sideways video to make it the right way up. MacX MediaTrans intelligently compresses big video files without losing the quality. 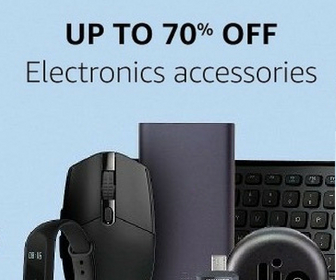 So, it also saves enough storage of your phone. MacX MediaTrans allows you to take backup of your iPhone smoothly to both Mac and Windows systems. You can individually select the files and folders for backup that was not possible in iTunes. The software also allows you to use the storage of your iPhone as flash storage. You can keep any file on your iPhone even if that is not supported by it. However, you need the MacX MediaTrans for both read and write. If you find iTunes difficult to use or you want something better than iTunes, MacX MediaTrans is for you. It offers all the options iTunes offers, along with several other useful features. 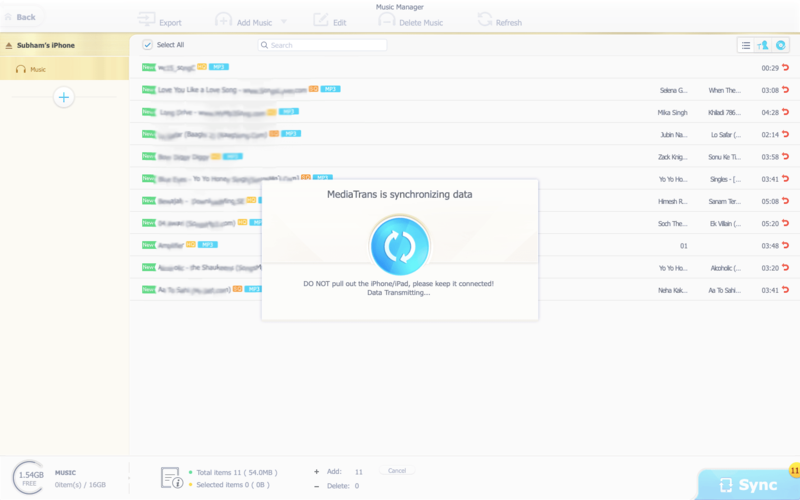 MacX MediaTrans makes it easy to manage data on your iPhone or Pad. File transfer speed is also faster than iTunes. Ability to use the iPhone or iPad as flash storage. You can download the MacX MediaTrans free trial to use for a month. If you find it worth, I am sure you will, purchase the license that costs $29.9 for a year. You can also participate in MacX MediaTrans Giveaway and have a chance to win the software for free. 3 Lucky winners can also win the AirPods.